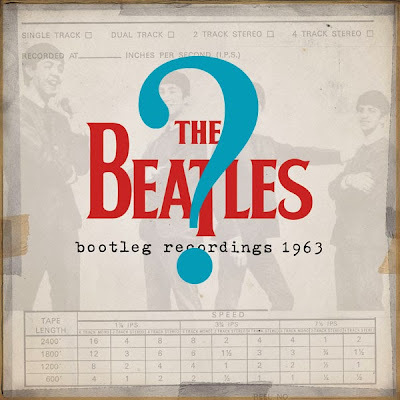 The Daily Beatle: Beatles Bootleg Recordings 1963 - a copyright scheme? 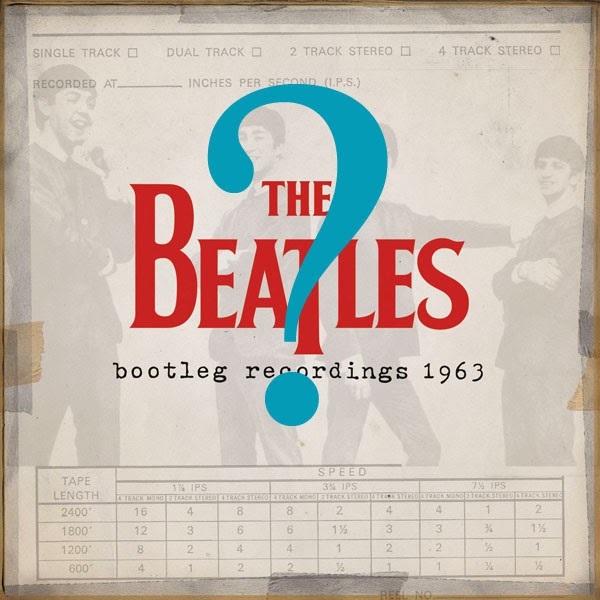 Beatles Bootleg Recordings 1963 - a copyright scheme? Yesterday's news about a collection of hitherto unreleased versions of Beatles songs being readied for download on iTunes as an album, has prompted a lot of speculation within the Beatles fan base. There is a theory that this (similar to the Bob Dylan situation) is just a move from Apple/The Beatles to secure copyright for these tracks in the years to come. In Europe we had a copyright situation which only secured the rights for fifty years. And the clock starts ticking the moment the recordings are released. A new law, passed in November, extends the term of copyright on released material to 70 years (from the time of original release). However, unreleased material becomes public domain 50 years from the time of recording. So that's the ticking of another clock. This will continue to be the case each year, so apparently labels will have to continue turning unreleased material into released material in order to keep things under copyright. 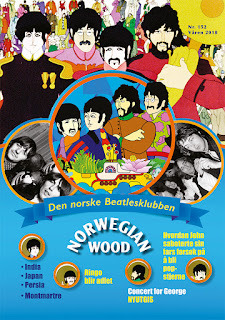 1) All the tracks are sourced from bootleg, publicity is non-existent and the releases are not mentioned on Beatles.com. All tracks are then taken down January 1st, meaning the bootleggers have no new material and Apple retain the renewed rights. But they will take a beating from fans and the media for such a cynical ploy. 2) Most of the tracks are sourced from their own in-house tapes, and remain up forever. This seems to me the more likely scenario, because it costs them almost nothing to do so and they only stand to make money. And if they're up permanently then they'll want them to sound as good as possible. Of course, since US copyright laws are different, they will not have to take any action there, so this may be released on iTunes in Europe only. The official channels are keeping their mouths shut until the day of release. We'll know then. BUT, and this is interesting, the 1963 recordings we listed yesterday is not complete. It only includes some of the material that is already available on bootlegs or which the company believes are circulating among collectors. So what if there are more tapes circulating than Universal Music/Apple Corps Ltd knows about? Will private collectors who have so far kept this material for themselves and their friends be able to contact independent record labels in the new year and release their (now under public domain) recordings legally? If so, this release misses it's mark. And what about other 1963 recordings that are already bootlegged but hasn't been released officially - neither on previous releases nor on this new compilation? Only if they release another set prior to December 31st will they retain copyright to vault leaks, acetate takes, concert recordings etc that may be lurking in the chambers of private collectors. Still, the release of the new compilation will be good news to those Beatles fans who shy away from the world of bootleg collecting. For them, it's a virtual treasure chest of unheard versions. The bootleg industry, like the record industry itself, has changed. 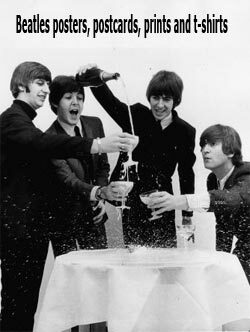 In the Beatles' case, bootlegging started with the non-release of the Get Back album. 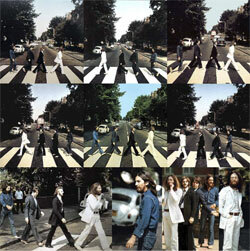 The Beatles recorded it in January 1969, and then left it on the shelf for a year and a half. Meanwhile, radio stations had been getting test pressings of the material, and tapes of it started floating about among Beatles fans. This prompted some entrepreneurs to have records pressed, and suddenly there was a new industry. Private tapes was being bought or stolen and new records pressed. The records were sold under the counter of regular record stores and bought by those fans who craved for new material from a pop group that was no more. It's likely that the 1994 first official release of BBC radio material by the Beatles was an official reply to the 1993 release of a 9 CD boxed set of Beatles BBC recordings by the Italian label Great Dane. Back then, Italian copyright law only protected recordings for 25 years, so the boxed set was even legal, if only in Italy. However, things changed rapidly, and just like the record industry itself, the reason was due to the fact that people started downloading songs off the internet. Bootlegging is no longer a lucrative business, because the original bootlegger will only sell a small initial run of his title before it has been "liberated", as the collectors call it, and put up on some torrent site or shared in other ways. Many bootleg collectors, especially the new generation, now hold the view that all circulating unreleased music should be free of charge and people who charge money for it are frowned upon. And, bootleg downloaders are also the same people who are still paying for downloads and physical records of released music. Because they love the artist's music and don't want to steal official stuff. Defenders of bootlegs will tell you that these are unreleased recordings, so obviously this is stuff that the artists themselves do not want to make money from. 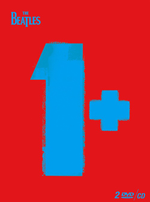 Unlike pirate records, which is a totally different territory. So bootleg collectors are not stealing profits, because the stuff they trade amongst themselves is stuff the record companies haven't bothered to release in the first place. With the new release, Apple and Universal Music are saying that they now want to make money from this kind of material. But more importantly, the stuff they are still keeping in the vaults must now still be stuff they don't want to profit from, and bootlegging of that material could still be defended morally. "Follow That Dream Records is a collectors record label that exists exclusively for the dedicated Elvis music collector and currently offers over 100 different Elvis CDs, books and LPs with additional titles released throughout the year. The FTD label was created by Sony Music and launched in 1999 with the release of the CD “Burbank 68,” a fascinating behind-the-scenes look at Elvis’ famous 1968 television special." So instead of making the recordings widely available (like on iTunes or at Walmart) they are available online for order. They contain excellent quality sound from master tapes, and are available on CD, and in some cases vinyl, with great packaging with unseen photos and informative liner notes. If Apple truly feels the need to issue this material (for whatever reason), they should look at the FTD label as an example of how to keep fans happy with great unreleased material while avoiding it being out there for mass consumption. In other words, it's there for the people who really want it, while casual fans still just get the regular catalogue stuff. They could even call the label Zapple - The Beatles Collectors Label! If they took a similar approach to the beatles that FTD does with Elvis, it would be amazing....if only. Concerning track n° 22 "I got to find my baby "Saturday club" 26th january 1963" : The Beatles recorded a five-song session on the 22th of january : they performed Some Other Guy, Love Me Do, Please Please Me, Keep Your Hands Off My Baby and Beautiful Dreamer. I've done research but i only find a recording of "I got to find my baby" on 24th june 1963, performing with 5 other songs. The program was broadcast on 29th june 1963. Can you check & confirm if this is correct, otherwise i think that the date mentioned on the tracklist (26/01/63) could be wrong. Nothing really new & heard the whole thing already, personally think all this a joke to outwit bootleggers, good luck. re I gotta find my baby.....this version is likely from pop go the beatles rec. june 1 63 broadcast june 11 63. Whoever annotated this rush job mistook I Gotta for Keep you Hands Off.